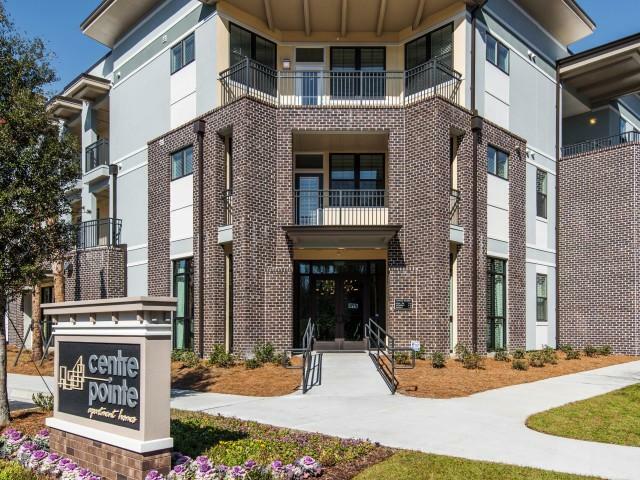 Welcome to Centre Pointe Apartments, which is quickly taking its place among the premier apartment communities in the Charleston area. 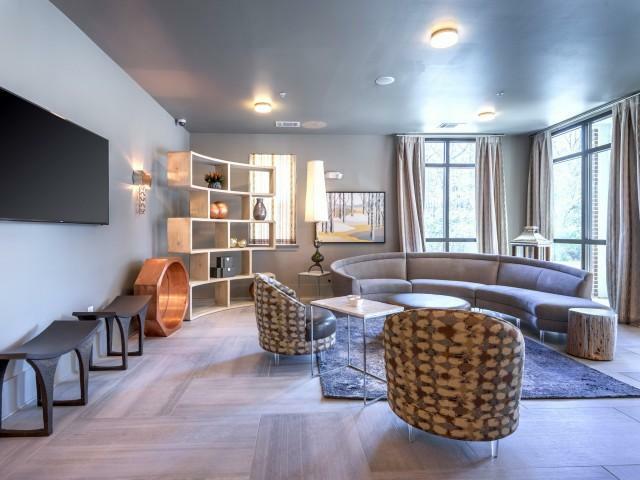 At Centre Pointe, residents enjoy a blend of a superb location, brand new construction featuring elegant, modern designs and finishes and the latest conveniences. 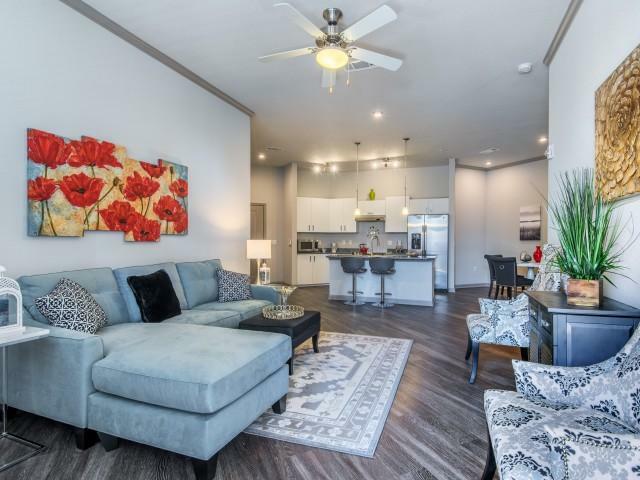 Ideally located off Interstate 526 at the Tanger Outlets, Centre Pointe is just three miles from Boeing and the Charleston Airport and just minutes from downtown Charleston and surrounding areas. 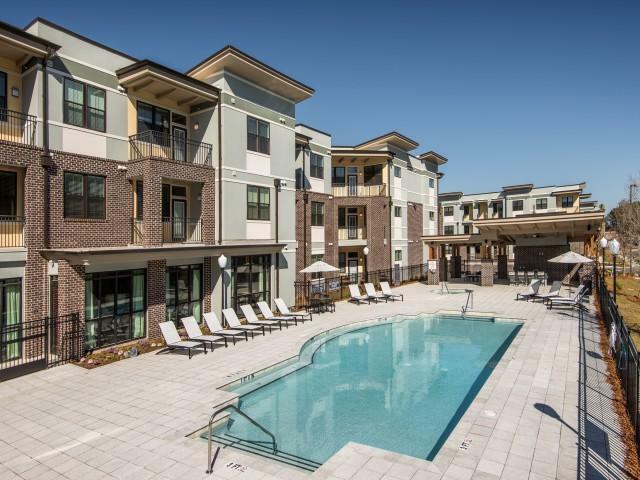 Enjoy the tranquil resort-style pool by day and the relaxing spa by night. 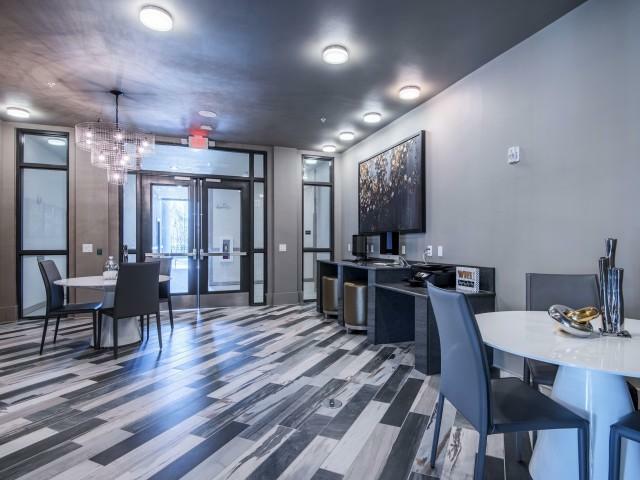 We have an outdoor kitchen and cabana, a 24-hour fitness center and a fully equipped business center among many other amenities. 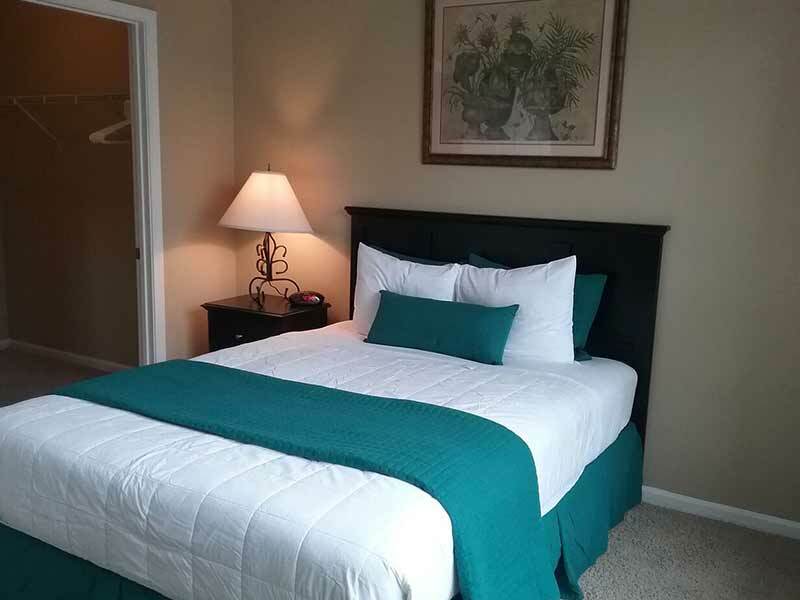 All this and more awaits you at Centre Pointe Apartments; come visit or call us today. Youll be glad you did!